Is there a better alternative to Active Timer? Is Active Timer really the best app in Project Management category? Will Active Timer work good on macOS 10.13.4? 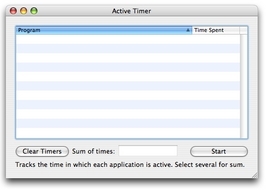 Active Timer keeps track of the amount of time you spend in each application. This is perfect for automating the process of keeping track of time spent on a project. You can easily sum up the times of mulitple apps, and it saves your time on quit. 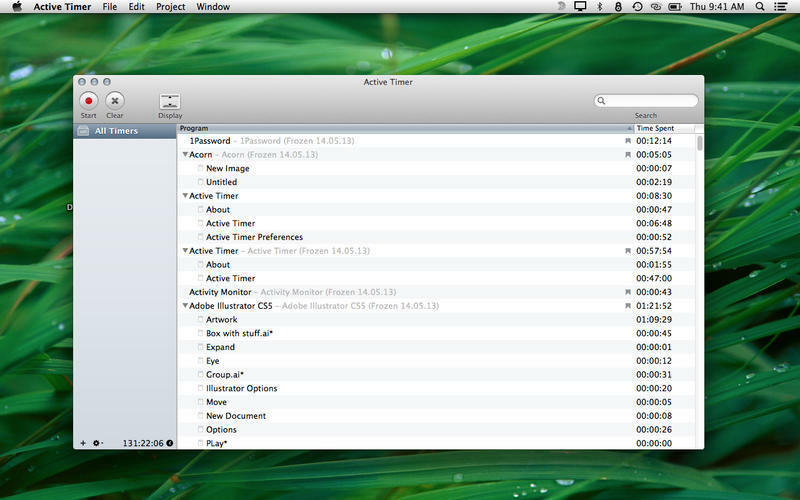 It also allows for saving a current time to a file, and opening it again later. Active Timer needs a rating. Be the first to rate this app and get the discussion started!